Stanford University, the American media and the United States government are all complicit in the atrocities that have developed in the Gaza Strip over the past few days. 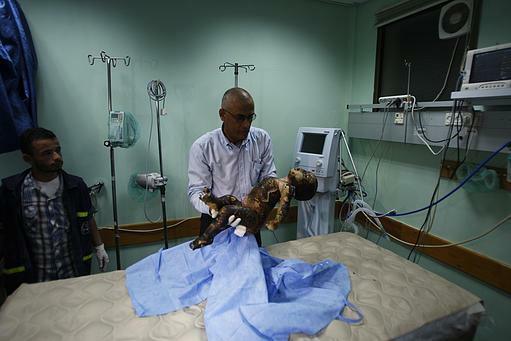 Yesterday, Nov. 14, Israeli forces fired strikes upon Gaza that have killed at least 15 Palestinians, including seven-year-old Ranan Arafat and 11-month-old Omar Mashrawi. Attacks by the Israeli Defense Forces have wounded at least 100 Palestinians so far. 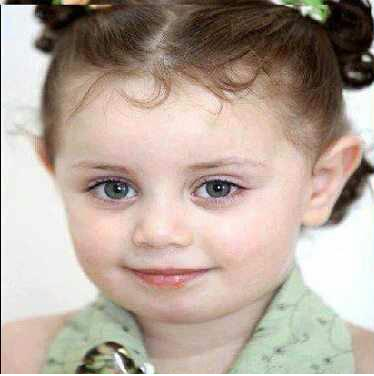 Ranan Afarat, 7, was killed by Israeli strikes on Gaza on November 14. Israel is preparing to expand the raid that killed Hamas military leader Ahmed Jabari with air and naval assault yesterday. American media were conspicuously silent on these developments, having waited hours after outlets like Reuters, Russia Today and Al Jazeera English first ran reports on the strikes — and having buried this story deep on their homepages. The New York Times has misreported the events leading up to the Israeli attack and did not give a single mention to the civilian casualties in its original report, which was released hours after most major outlets had already confirmed such deaths. The United States government continues to offer unwavering support to Israel, which the rest of the international community has consistently reprimanded for its violation of international human rights in its occupation of Palestine and acts of collective punishment against Palestinians. The United States spends $8.5 million in aid every day to support Israel’s military, and Stanford’s endowments — both on the university level and within our ASSU endowment — have not yet divested from companies that profit from Israel’s human rights violations. It is imperative that we do so as this conflict escalates. Here is the timeline of events that The New York Times, America’s most esteemed news outlet, failed to report on the backstory leading up to yesterday’s strikes against Gaza. As stated above, The Times did not mention a single one of the civilian deaths or injuries Palestinians have suffered in the past 24 hours. Beyond that, The Times paints Israel’s military aggression as one of response to Palestinian provocation, without noting the series of six preemptive extrajudicial executions Israel has committed in the past week — including the killings of three Palestinian children between Nov. 8 and Nov. 12. The rockets fired from Gaza in the days preceding Wednesday’s Israeli offensive were in retaliation to Israeli provocation. 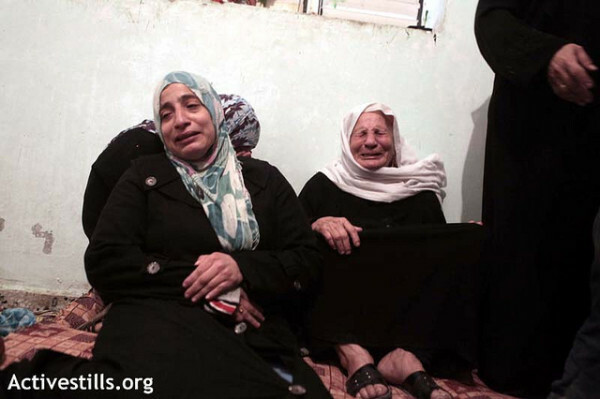 Relatives of Matar Abu Al-Atta (19), killed the day before by an Israeli military attack, mourn during his funeral in the al-Shoja’iya neighborhood east of Gaza City, Nov. 11, 2012. This frame is perpetuated by an American media that has been all but silent on the escalations between Israel and Gaza. Beyond reporting that Israeli forces killed Hamas military leader Ahmed Jabari on Wednesday, American media was largely silent on the casualties of the attacks. This silence is shocking when compared with international outlets like Russia Today, which has been live blogging updates since 10 a.m. PST on Wednesday. Reuters, The Telegraph, The Guardian and Al Jazeera all also ran the story as their front-and-center features. Russia Today headline story on Israeli strikes in Gaza on Nov. 14, 2012. While all of these foreign outlets have been pursuing these developments as their leading stories, American media initially buried the story deep on their homepages. It required zooming out to view the story on the Times’ homepage, CNN and Fox News mentioned the developments as mid-page bullet points, and one had to scroll down three screens on the Wall Street Journal to see a headline about Gaza. 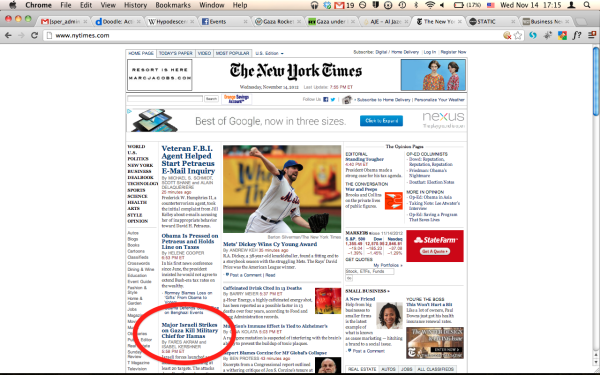 NYT homepage requires zooming out to view information about Israeli attacks on Gaza. The silence of American media on this very important development for our “biggest ally in the Middle East” is indicative of the moral failure of this country in the context of the Palestine-Israel conflict. Burying the story ensures that Americans will remain ignorant about the conflict, and ignorant about their role in it. They will not know that more of their aid goes to Israel than all of Africa and Latin America combined each year. Ignorance ensures that people will not care enough to demand their government stop sponsoring international human rights violations. Apathy here means supporting an oppressive status quo. The IDF has gone as far as to live-tweet the operation, with links to YouTube videos and pictures of the strike on Jabari and the hashtag #pillarofdefense. Tweet from Israeli Defense Forces on Nov. 14 attacks on Gaza. “We recommend that no Hamas operatives, whether low level or senior leaders, show their faces above ground in the days ahead,” the handle IDFSpokesperson tweeted Wednesday. 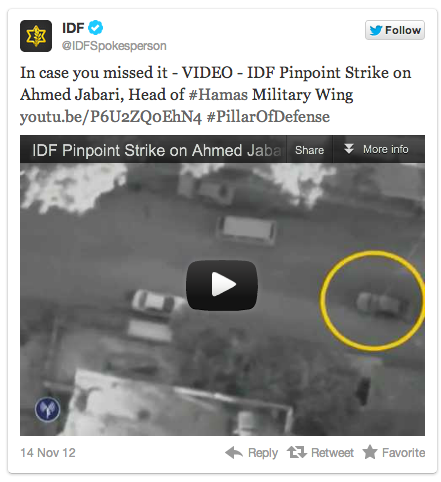 IDF spokesperson live-tweeting Nov. 14 attacks on Gaza. The flippant dehumanization of such a media campaign — conducted for English-speaking audiences — is something we have not seen a nation-state do before and paints a frightening image of what our futures may look like. I wrote last week and again this week about not supporting Barack Obama’s re-election because his foreign policies leave the United States on the wrong side of history. I maintain that United States’ policy is still on the wrong side of history. “We support Israel’s right to defend itself, and we encourage Israel to continue to take every effort to avoid civilian casualties,” the Pentagon wrote today in a press release. Such a statement is highly concerning in the context of Israel’s history attacking Gaza. The intensity of today’s attacks are reminiscent of Operation Cast Lead, in which Israeli forces responded to missile strikes by Hamas and other Palestinian factions by killing 1,400 Palestinians in a 22-day raid on the Gaza Strip. 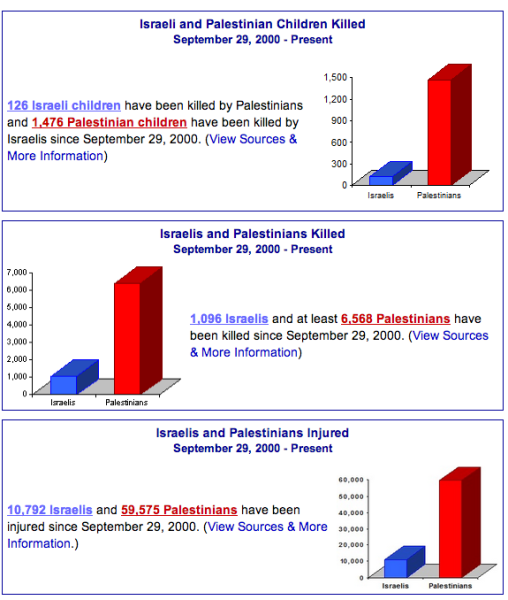 Three hundred of these casualties were children, and hundreds were unarmed civilians. Israel lost 10 soldiers and three civilians during this same period of time. The U.S. government was similarly silent in response to these 1,400 deaths. Our University endowment and our ASSU endowment each likely invest in companies that profit off of human rights violations in Palestine-Israel. Given that Lockheed Martin is number 58 on the 2012 Fortune 500 list and participates in Stanford’s Career Fair, it is safe to assume that at least some part of our $17 billion goes toward this company that is directly implicated in this week’s violence in Gaza. It is the University’s ethical responsibility to disinvest itself (divest) from this international conflict. “Today we sent a clear message to Hamas and other terrorist organizations, and if it becomes necessary we are prepared to expand the operation,” Israeli Prime Minister Benjamin Netanyahu said Wednesday. What message is clear is that silence on the American media’s part — and strong support from the American government — seems to give Israeli forces the go-ahead for a similarly catastrophic attack. Unless the world speaks up. We play a role in this conflict as students, and I encourage you, Stanford, to get educated and not to be apathetic. 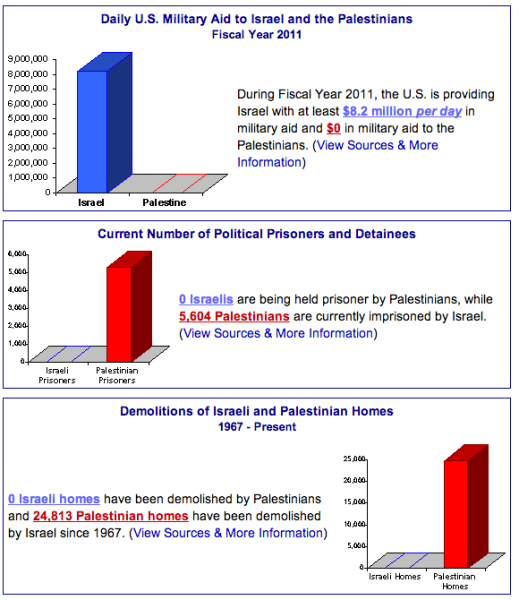 The Palestinians are a people occupied and oppressed by one of the most powerful militaries in the world, with billions of dollars in aid each year from the largest military force in the world. In Gaza, Israel has control over all borders — land, sea and air — and therefore can limit access to the outside world, including access to food and medicine. Stanford, we must do our part by demanding that the University divest from these conflicts, spreading this information and protesting at the Israeli consulate in San Francisco on Friday. We. Must. Do. Something. To close this piece, I present a series of information about the grossly unbalanced power structures in operation in the Israeli occupation of Palestine. Stop The Killing of Innocent Children! !